Seductive. Secure. Your new favourite carry-on. Beauty, durability, and functionality come together like never before. 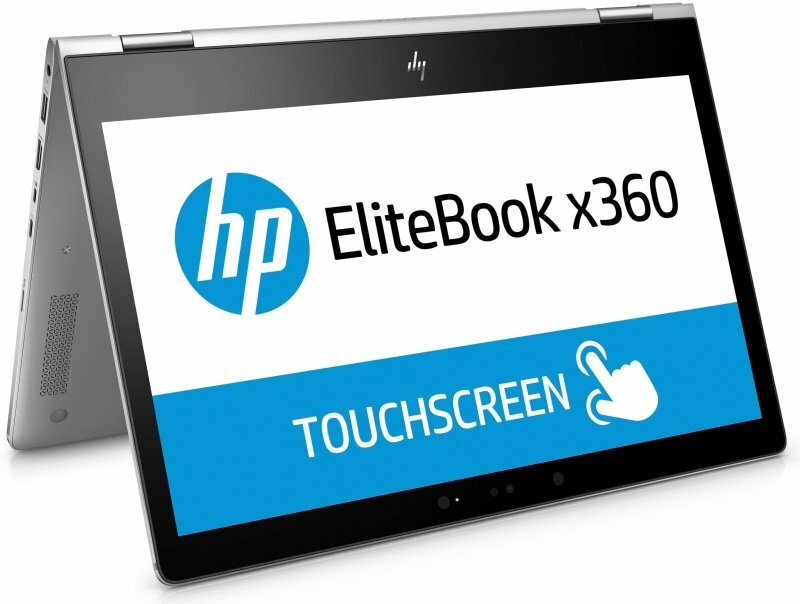 The stunning HP EliteBook x360 with a precision cut, beautiful CNC aluminium unibody frame, and diamond cut accents is designed to pass twelve MIL-STD 810G tests.